Jetpack 5.2 brings you a brand new contact form experience, a better explanation of our recommended features, and several performance improvements. 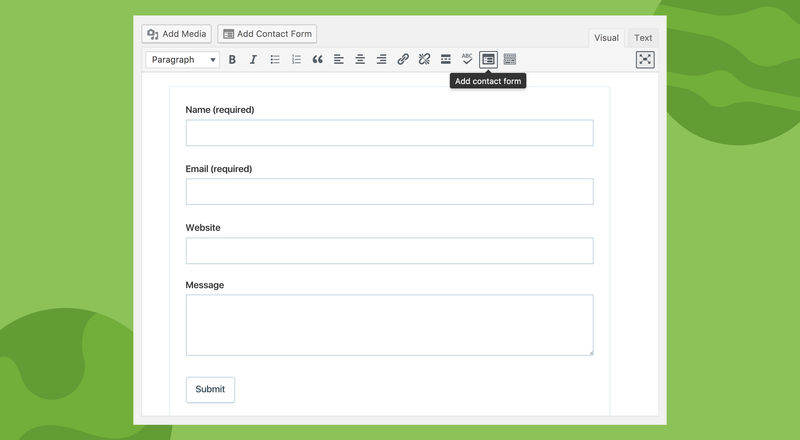 Jetpack’s Contact Form for WordPress is one of our most popular free features. And with good reason: it’s the simplest and most effective way of enabling your readers to get in touch with you be it for praise, complaints, requests, or suggestions. 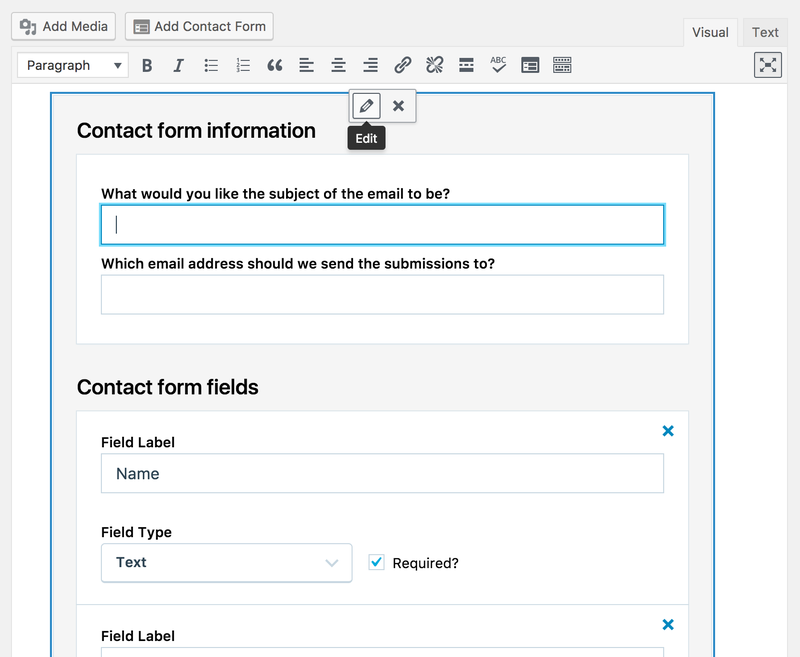 The new Jetpack contact form is now easier to use. When you install Jetpack on a new site, we recommend activating certain popular features that are most valued by our users. We’ve now improved this experience to better showcase and explain what the features and how they benefit your WordPress site. We’ve also streamlined and reduced weight (file size) of the plugin as well as fixed bugs and introduced enhancements for stability. All these are under the hood ensuring a smoother Jetpack functioning with each version. This entry was posted in Releases and tagged Contact form, design, Performance. Bookmark the permalink. Is there a built-in captcha option in these new forms? All form submissions are checked for spam automatically if you have Akismet installed and configured. 🙂 This makes a CAPTCHA unnecessary. Akismet doesn’t help with spam. I had to install Stop Spammers + Google noCaptcha ReCaptcha to get rid of spam registrations. Akismet prevents spam comments, but that is different than spam registrations. 🙂 If you need to keep user registrations open and also want to prevent spam users from signing up, then yes, you will need to find other plugins to help with that. Do i have to activate the contact form -button somewhere? I can’t see it. is there a way to review the form entries like Gravity forms or is it all just through email?